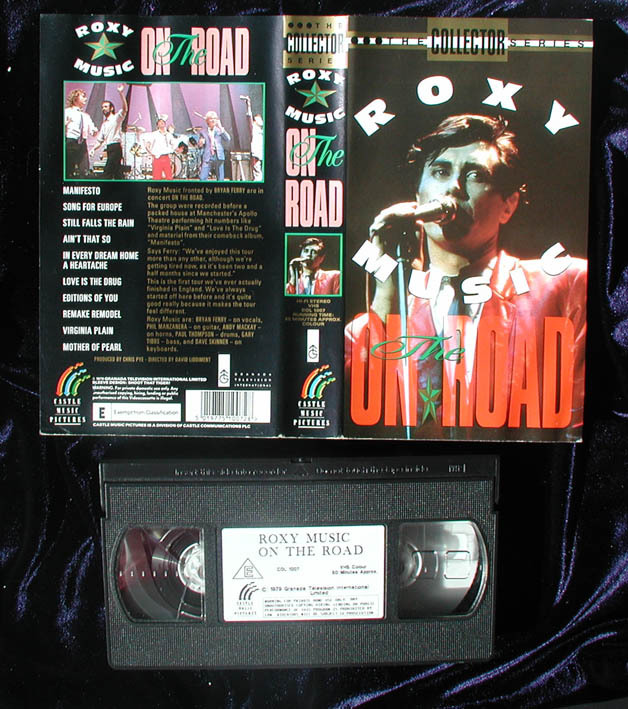 On The Road' was recorded by Granada Television at Manchester Apollo 1979 during the Manifesto Tour. 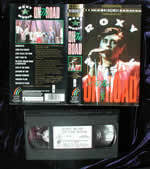 The video was released in UK in 1992. There is has also been a Laser Disc available in Japan and the footage was released in 2003 on DVD (Region 4) in Australia and in UK October 2003 as multi region disc.